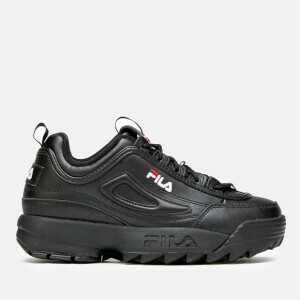 Italian brand FILA has been creating performance-based footwear and clothing since 1911 and is now renowned for its bold, retro-inspired sportswear. 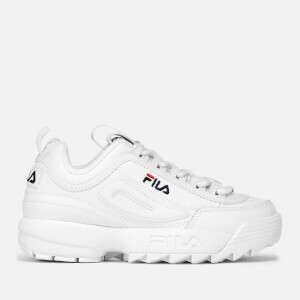 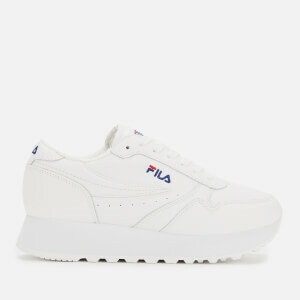 Founded by the FILA brothers in the Italian town of Biella, the brand originally specialised in clothing to be worn on the Italian Alps before moving into sportswear in the 1970s with endorsements from the likes of tennis star Björn Borg. 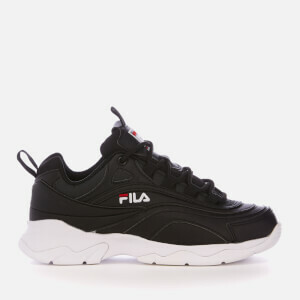 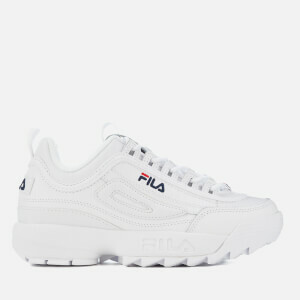 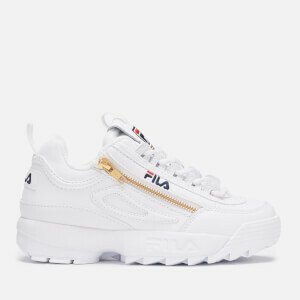 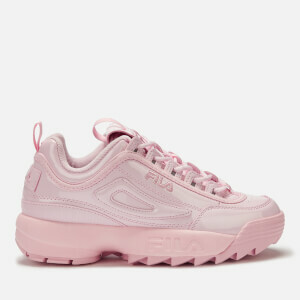 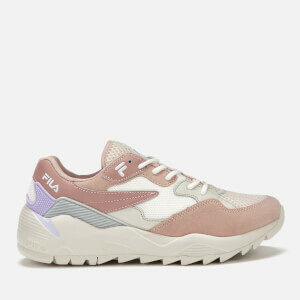 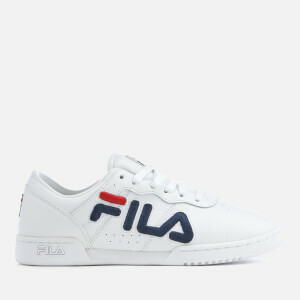 FILA boomed and with the love of sportswear as causal wear in the 1980s and '90s, FILA became a leader in its field for bold, logoed pieces of clothing and footwear, its signature colour palette of red, white and blue becoming world famous. 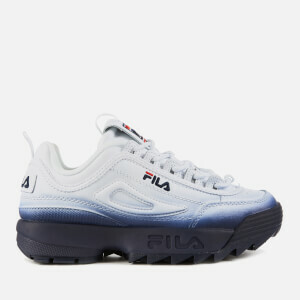 Twenty years on and FILA is enjoying a revival, with vintage designs reworked with contemporary touches. 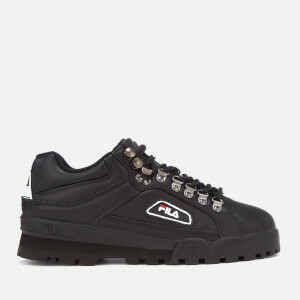 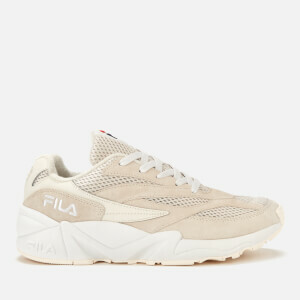 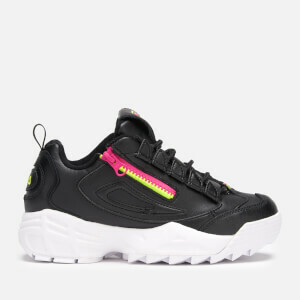 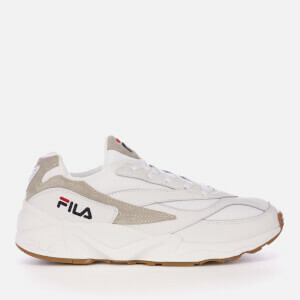 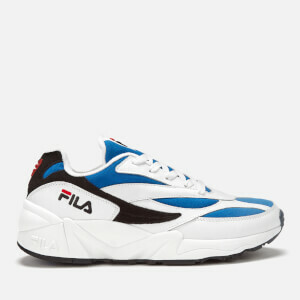 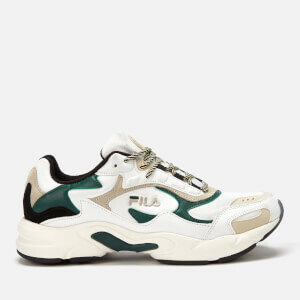 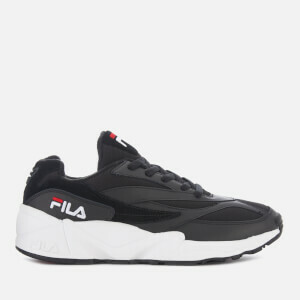 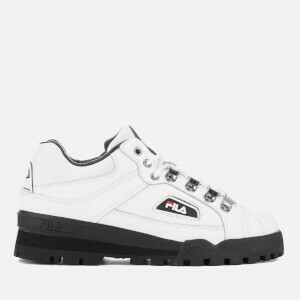 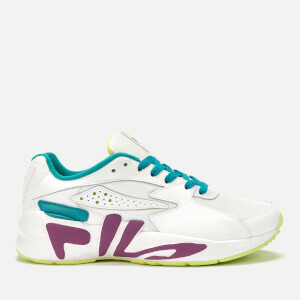 Shop men's FILA trainers on AllSole with free UK and international delivery available.